WWE hall of famer Dusty Rhodes says a match between his two sons Goldust and Cody Rhodes would steal a show, but it won’t happen. 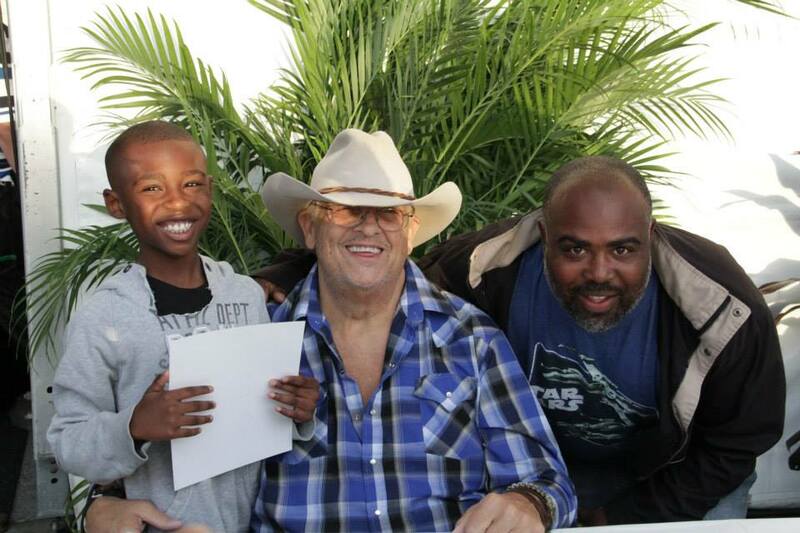 In an interview with The Roman Show, during a stop at the Miami-Dade County Youth Fair, Rhodes gave his thoughts on a match between both of his sons. For some time, Goldust asked his fans on social media to support a possible match between him and Cody Rhodes. Currently, both are teaming up and not too long ago captured the tag titles. “He wanted to wrestle his brother for a year,” Rhodes said. “I never thought it was necessary if you put it on Wrestlemania in New Orleans It would be a show stealer. I think every one will like to see it, but its not going to happen for several reasons. The American Dream said his proud of Goldust career comeback. Rhodes, who plays a vital role in developing new characters in WWE, also spoke about the future of the company’s talent. “It’s the greatest facility, the NFL facility can’t rival what we have,” he said. He also described his days when he was coming up in the professional wrestling industry and what they are looking for in a talent. “You are always looking for that one who can throw at 100 miles an hour,” he said. He also talked about the current talent that is in action, currently. Rhodes also talked about memories in Florida, Kevin Sullivan and more.